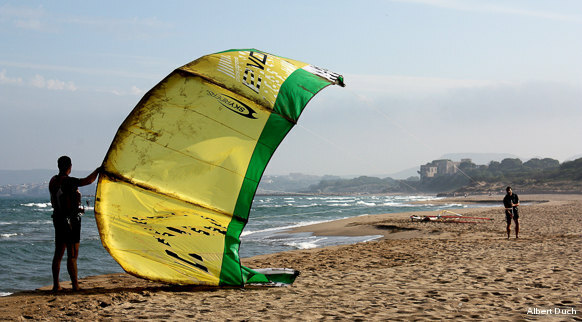 Kitesurfing on the Costa Brava is one of those experiences that are difficult to explain in words. But no doubt you don't need many explanations because you already know what awaits you. Plenty of space, companies offering courses, places to hire equipment and, above all, great waves and breezes.